IF you are looking for a GOOD INVESTMENT look no further!! 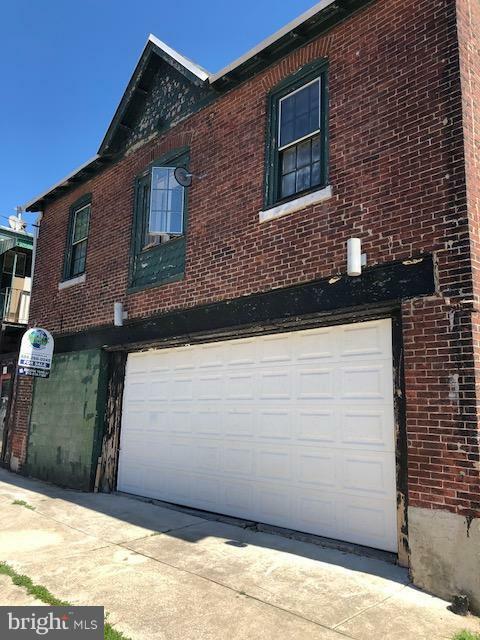 Property Consists of Two Buildings Building #1 - Carriage House with 3-4 Car Parking Garage with a Large, Gorgeous Loft Apartment Above!! 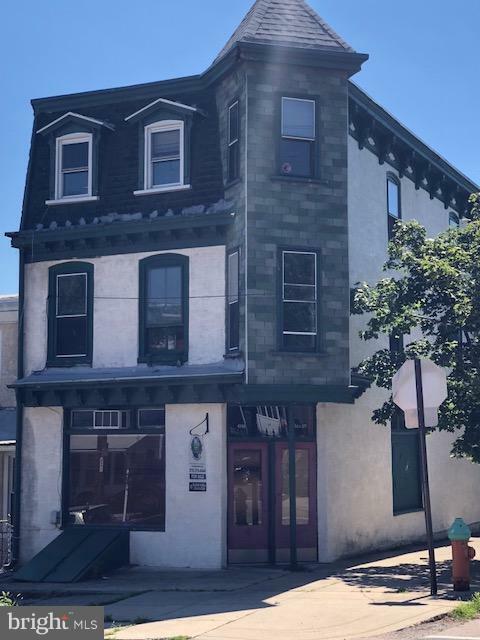 !~Currently Rented $1350 per month Building #2 - Large 3 Story Corner Building consists of 2 Units. 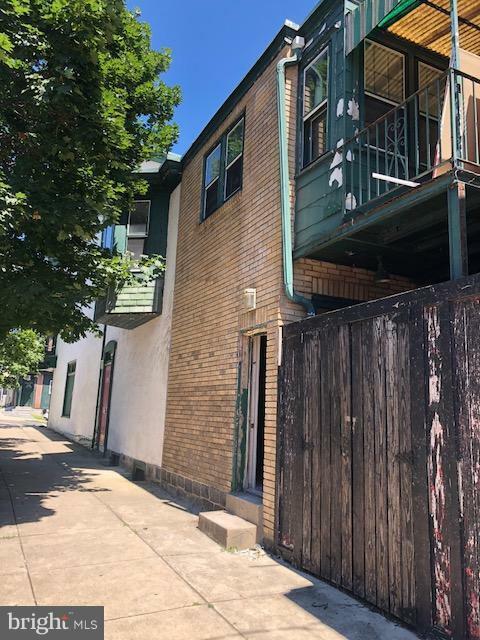 Unit #1 - Very Large 2-3 Bedroom Bi-Level Apartment Home with Hardwood Floors throughout, Bay Windows and a Deck. 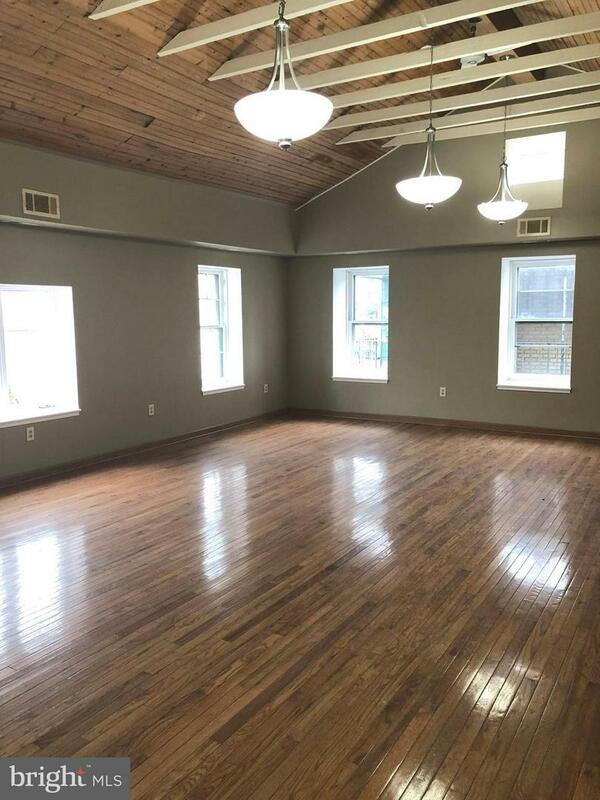 Unit #2 - Raw Space with Many POSSIBILITIES 1)Brick Oven Pizza,Sandwich or Coffee Shop. 2)Commercial or Office Space with High Ceilings 3)Customize a LARGE 2 Bedroom,2 Bath Apartment ! !